Rhode Island ranks 32nd out of all the states according to the Pedestrian Danger Index, which was gathered Smart Growth America in 2012. The state of Rhode Island is just over 1 million residents, according to the U.S. Census Bureau. Being one of the smaller states in the U.S., Rhode Islanders are in much denser communities where pedestrian travel can be higher. 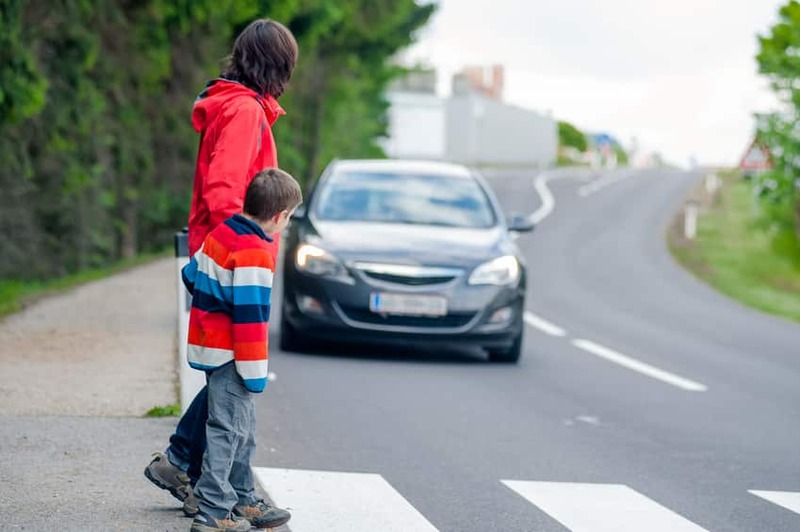 While RI isn’t considered a dangerous state regarding pedestrian danger, knowing safety laws when driving near a pedestrian or while being a pedestrian can help prevent accidents. Improving safety for pedestrians means providing more lighting on streets and crosswalks. According to Rhode Island law, vehicles must yield the right-of-way to pedestrians within a crosswalk that is on the same side of the vehicle. The vehicle must also yield when the pedestrian is approaching from the other side of the road and is close enough to be in danger. Pedestrians have the right-of-way when on a crosswalk when a vehicle is approaching. A pedestrian does not have the right-of-way if the vehicle doesn’t have enough time to yield. Pedestrians must yield the right-of-way to vehicles when leaving a crosswalk or using an unmarked crosswalk. Being aware of your surroundings while driving will keep you focused, which will help to avoid injuries. Pedestrians should also not assume that a driver will follow the proper right-of-way laws for that particular state. It is best not to think that the driver can see you as well, if there is poor lighting or there is bad weather it is better to wait than to risk being injured. Rhode Island has room to grow as well when it comes to becoming safer for pedestrians. When traveling make sure to look up proper traffic laws to prevent possible accidents since every state has different roadway laws.